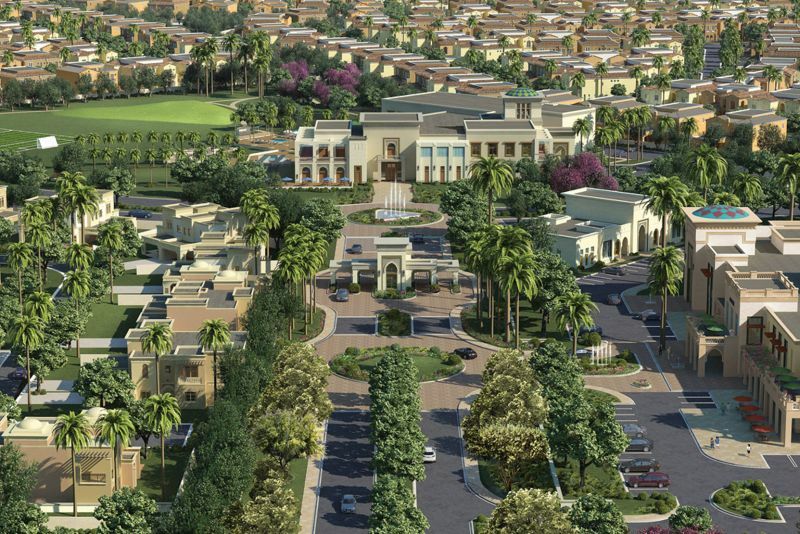 CASA is a development of 253 Moroccan style villas situated within the Arabian Ranches II gated community. Designed by Californian award-winning architects and interior design firms, there are six types of three- and four-bedroom villas on plot sizes between 5,000 and 6,000 square feet with built up area being 3,100 to 4,000 square feet. Each home has an efficient energy cooling system and thermally strong walls and windows to assist the maintenance of ambient temperature. The villas offer generous living space, including balconies, courtyards or terraces that open to the expanse of the golf course. Amenities include a swimming pool and a children's park, plus the existing amenities in Arabian Ranches II. 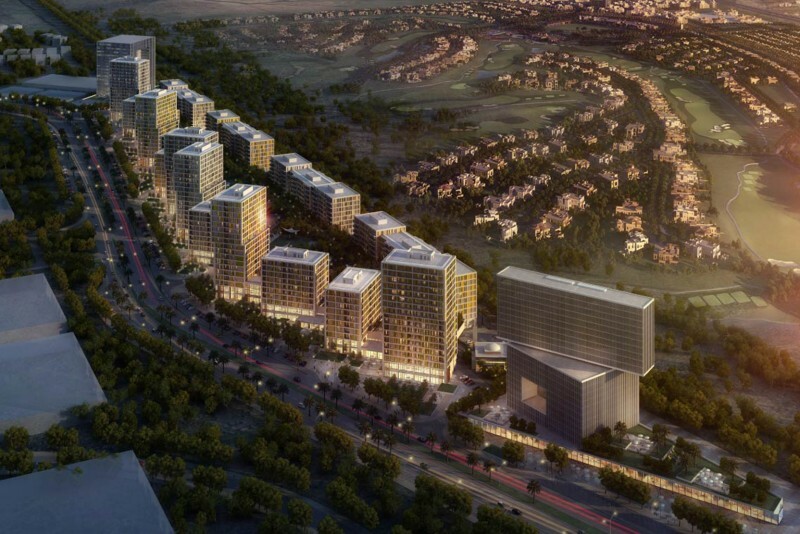 The project was launched in November 2012 and handover of the properties began in December 2014. One-click links to properties currently on the market in Casa.